If you have reached this page, it’s because the homestay you were looking for has been removed from Stay Raja Ampat until their Raja Ampat Homestay Association membership fees are paid. 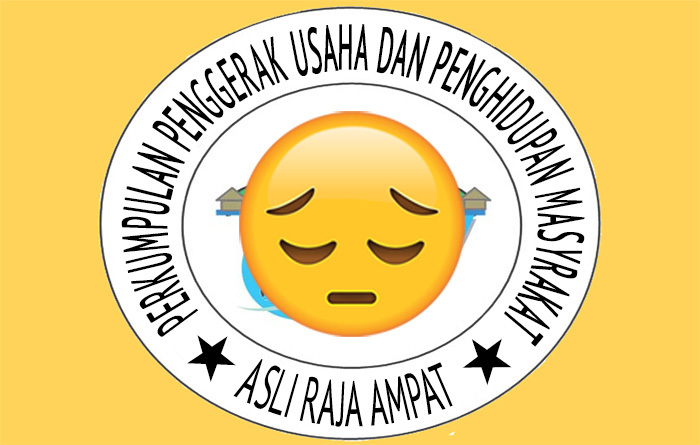 DON’T WORRY if you have a confirmed booking at a suspended homestay. They are all still operating, will be expecting you, and will still receive our booking system reminder messages about your booking. The Association depends on membership fees to be able to provide the services it does to members. Those services include the Waisai Homestay Information Center and the Stay Raja Ampat website (SRA). Homestays are only required to contribute when they receive enough bookings from SRA to enable them to do so. Long grace periods are provided and multiple requests for payment are made before a homestay is suspended. Suspension from the website is a last resort, but it is unfair to all the members who do contribute to allow others to benefit from services they do not pay for. We hope that the problem will be resolved, and that the homestay whose link you followed is soon restored to the website. In the meantime, you can find plenty of alternative accommodation here.